On December 18th, PARK Hoon-jung’s upcoming film Witch (translated title) finished filming on Jeju Island. The action noir depicts a girl who is raised as a killer by an elderly couple after losing her memory and suddenly one day finds herself having to fight with mysterious people. The film’s producer and distributor Warner Bros. Korea held auditions to find the right girl for the lead role. Rookie KIM Da-mi was cast out of an audition pool 1,200 and will appear alongside rising star CHOI Woo-shik of Set Me Free (2014), as well as veteran actors and actresses including CHO Min-soo and PARK Hee-soon. Witch will be the third time actor PARK has teamed up with director PARK after historical action film The Showdown (2011) and crime thriller V.I.P..
Witch is currently in post-production for a 2018 release. Director PARK has put out a new film in a relatively short time following V.I.P. although the release date has not been decided yet. 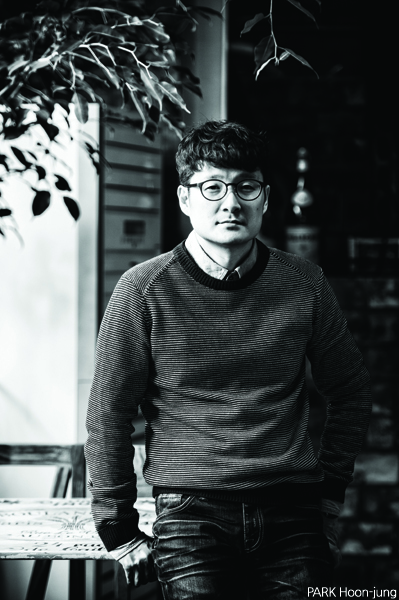 Good at thrillers and noir, PARK wrote crime thriller The Unjust (2010), revenge thriller I Saw The Devil (2010), gangster action film New World (2013), and period hunting drama The Tiger (2015).